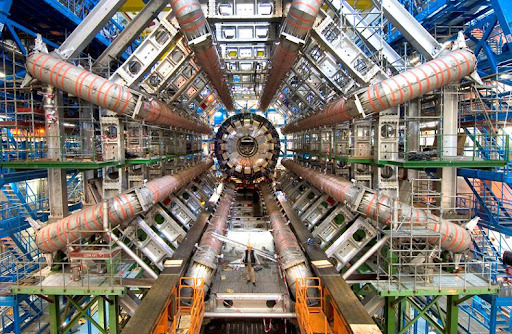 The Large Hadron Collider at CERN will shoot the first beam on Wednesday. Sept. 10th. Unlike existing toroidal analyzers for electro-ion collisions, project ALICE will capture the most violent of encounters witnessed by mankind. Watch the live webcast here.